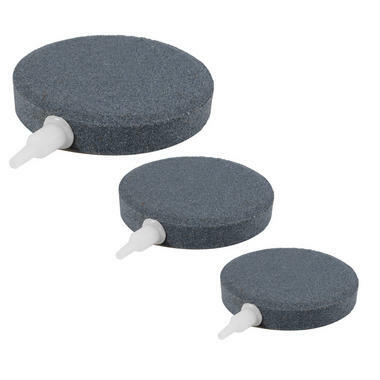 Velda VT Round Air Stones, in 3 sizes. 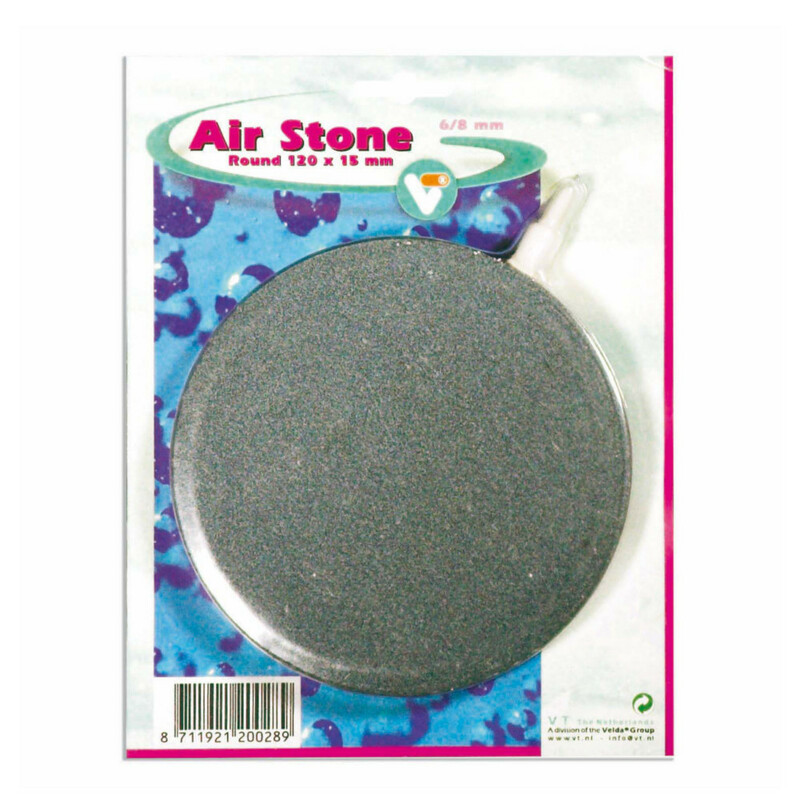 Maintaining a balanced and oxygen rich pond or aquarium is essential in ensuring the health of the fish living inside. 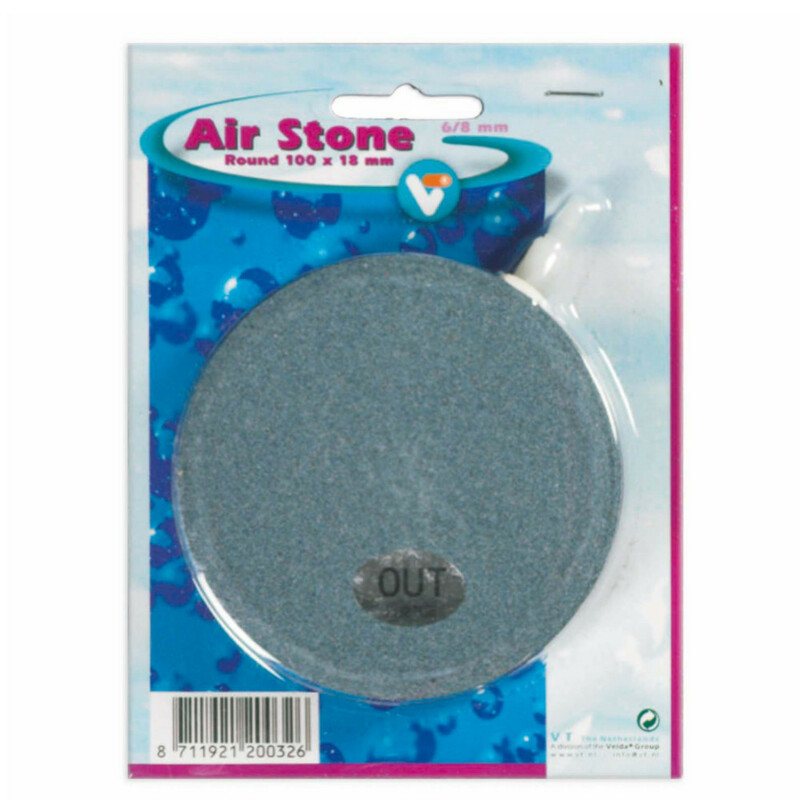 Adding Air pumps and air stones help to provide that extra aeration needed. 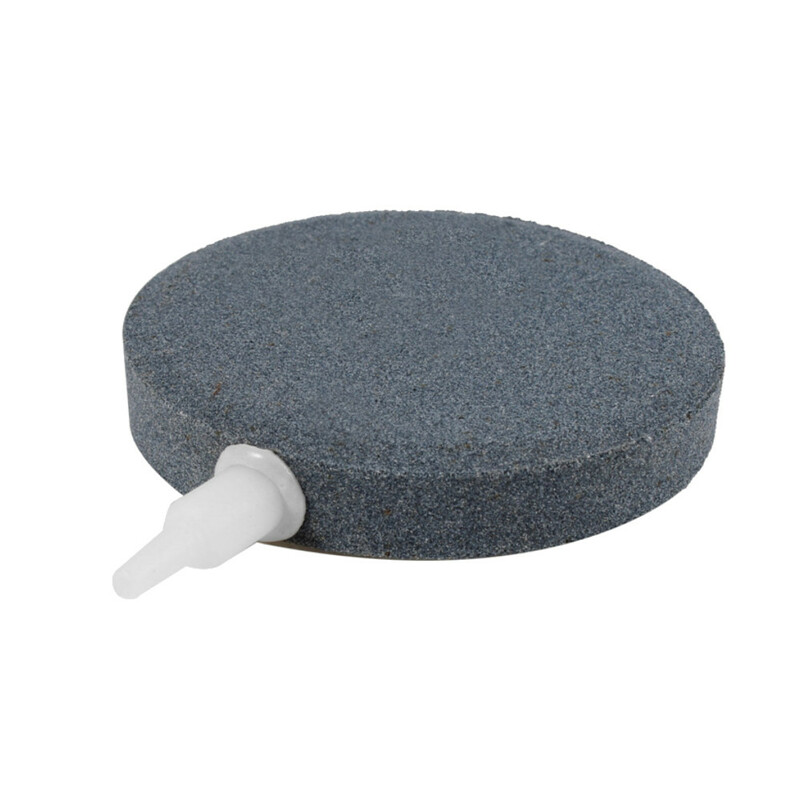 The Velda VT Round Air Stones come in 4 sizes and are suitable for connection to 6 or 8mm air line tubing. 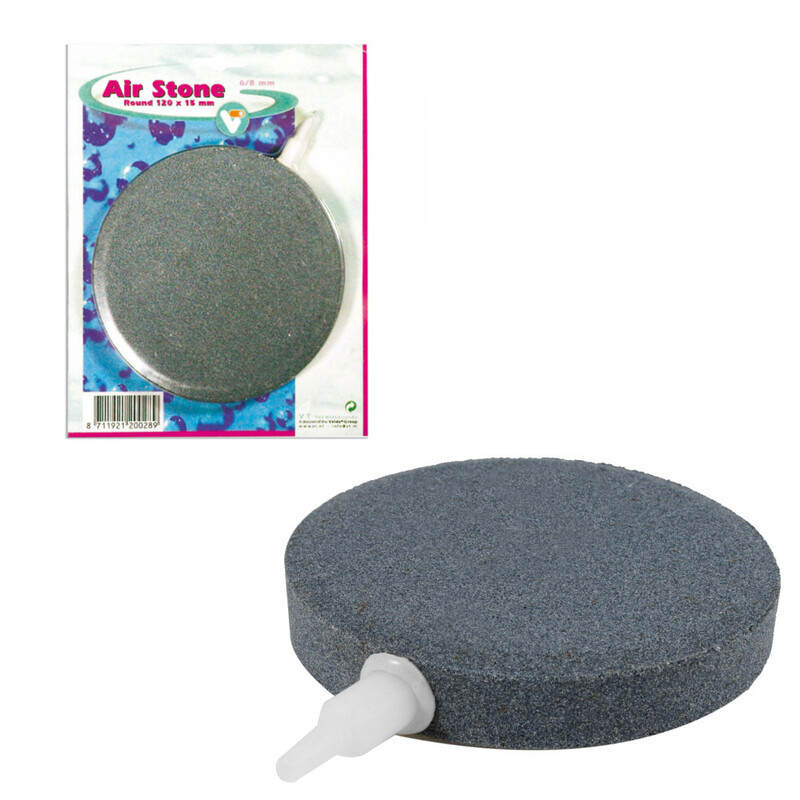 Once connected to an air pump system, the stones can be placed in a pond or aquarium where the air pump circulates the oxygen around it and drives it through the pump and out through the porous stone base of the Air Stone, creating fine aeration air bubbles that provide essential oxygen.